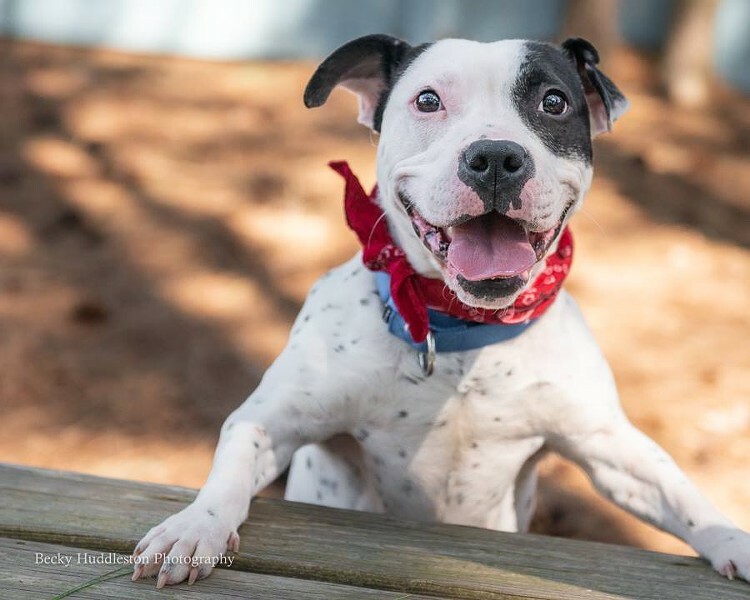 Pups on the Patio Benefitting Richmond Animal League | Matchbox Short Pump | Happenings | Style Weekly - Richmond, VA local news, arts, and events. Have a pint and a pie with your pup to benefit Richmond Animal League. Bring yourself, your furry friend and a donation of pet toys or food. Matchbox will donate 10 percent of your tab to the Richmond Animal League. Dogs are always welcome on our patio, but please have your pet leashed.